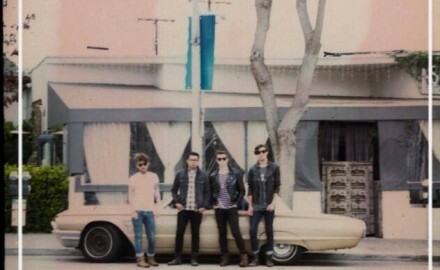 British Rock Quartet, Arctic Monkeys Stir Things Up At The Staples Center. 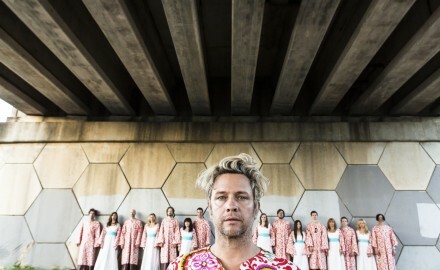 An Interview with the Unique 22 Member Band, Polyphonic Spree’s Colorful and Enthusiastic Lead Singer, Tim DeLaughter! An Interview With The Rock Radio Hitmakers, Flyleaf! 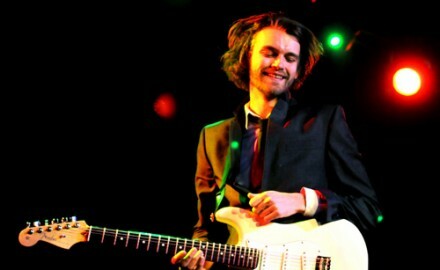 Q&A With English Indie Rocker, Fyfe Dangerfield – Chats About John Lennon, Influences, Building A “Magic Music Machine,” and More! 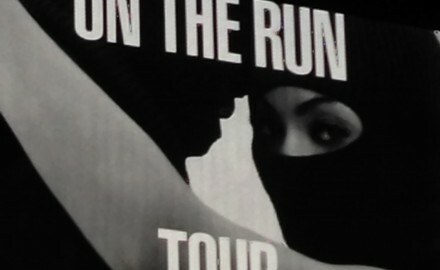 Beyonce and Jay Z Create The Perfect Musical Team on Their On The Run Tour at The Rose Bowl! 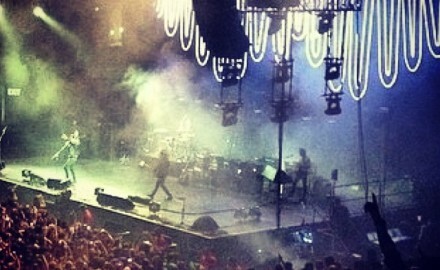 Arcade Fire Ignites A Dance Party At The Forum! 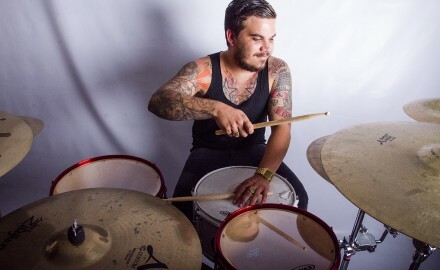 A Conversation With The South African RockStar Drummer, Jason Oosthuizen! He Opens Up About Opening for Metallica, Covering Katy Perry and Why He Loves Led Zeppelin. 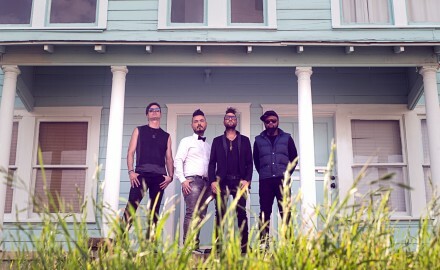 An Interview With The Talented Guys of Young Rising Sons! Lead Singer, Andy Tongren Dishes on Their Recent Signing with Interscope Records, Their Upcoming Tour With Little Daylight and Much More! 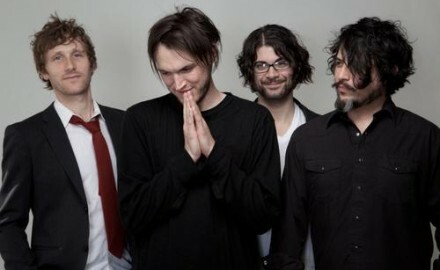 Q&A with RED HOT CHILI PEPPERS Guitarist, Josh Klinghoffer – Talks About His Other Band Dot Hacker and More!